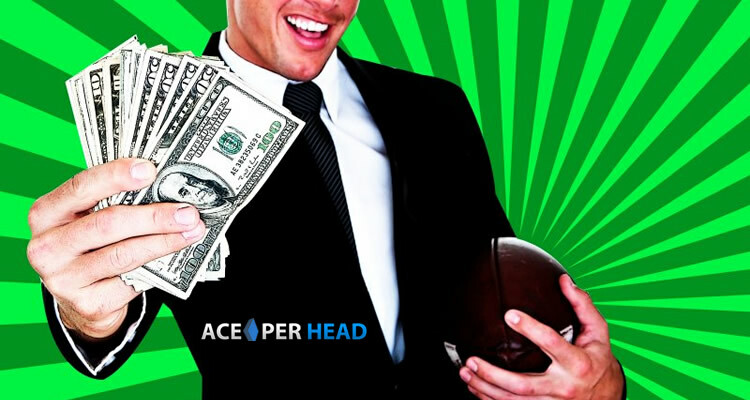 Looking for the Cheapest Pay Per Head Service? 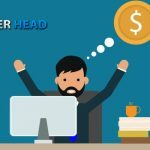 There is nothing wrong with wanting to save a buck here and there, it is important to make wise decisions with your hard-earned money and invest it adequately. 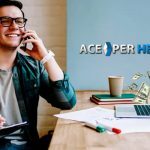 However, if you are looking for the cheapest pay per head bookie service you should be very careful, you may end up actually spending the same or more than with other PPH services. Just like when you shop for any other product or service, you first have to keep in mind that cheap isn’t always bad and expensive isn’t always the best, and here is where your patience and knowledge of the industry comes into play. 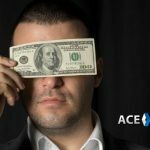 First you have to consider that there is a “basic” package that all pay per head companies should offer, the minimum requirements they need to be able to provide service to agents. This involves: a backend software, which is nothing other than the system your clients will log into to play and the system you’ll use to check on everything and run reports; a mobile platform is a must; different options for a frontend, in other words, your own website, whether it is through the use of templates or a customized design and of course a wide range of betting options and lines; these are the “must-have” elements that even the cheapest pay per head services will provide, but the quality of the same and all additional “props” is what makes all the difference in the world. Make a list of every feature that is indispensable to you; perhaps, to you, having a first-class customer service is key to success; privacy and security of the information is high on the list for many; additional services such as virtual or live casino are important to other; and the majority can’t deal without system stability and redundancy; give it a long thought and list items in order of importance. This exercise will allow you to cross off the list of “cheapest pay per head services” those that simply don’t live up to your needs and expectations. Keep in mind that if you simply go by price you may be risking your clients and your business; the wrong pay per head company can cost you a lot of money. Don’t settle for anything less than the service you know you want and need to grow your company. 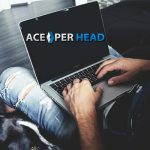 Pay per head services such as Ace Per Head is a perfect example that you can get a first-class service for a very fair price. Always request a free trial. The best pay per head businesses offer it as a “test drive“ for clients to get familiar with the options offered. 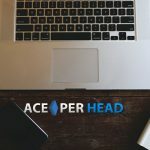 AcePerHead.com has the best free trial in the industry, giving you 6 weeks to test their system for free. Don’t go for the cheapest, go for the best.